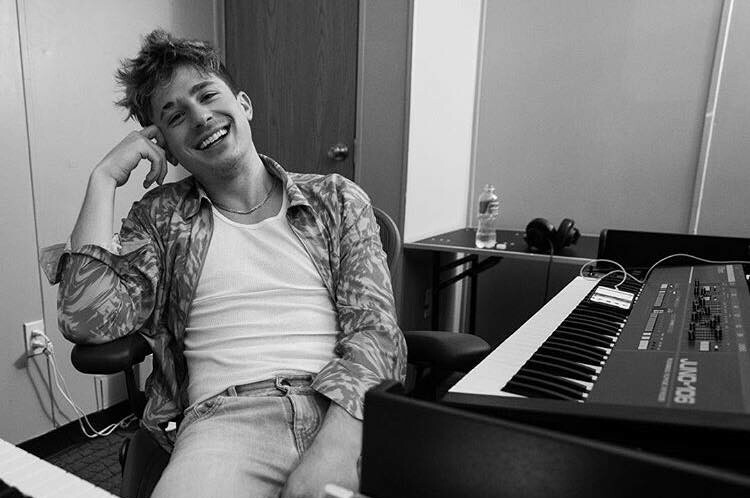 American singer-songwriter Charlie Puth posted a cover song of R&B songstress H.E.R.’s “Could’ve Been” to SoundCloud. He tweeted, "That’s just a rough little demo thing, I made it in 20 minutes...I just love that song. Have a good night everyone. x"
The original song is included her fourth EP "I Used to Know Her: The Prelude", which was released back in August. The track features American rapper Bryson Tiller. It was written by Swagg R'Celious, Dernst "D'Mile" Emile II, SoundzFire, Bryson Tiller and H.E.R. Recently, Charlie Puth co-wrote Michael Bublé's latest song "Love You Anymore". 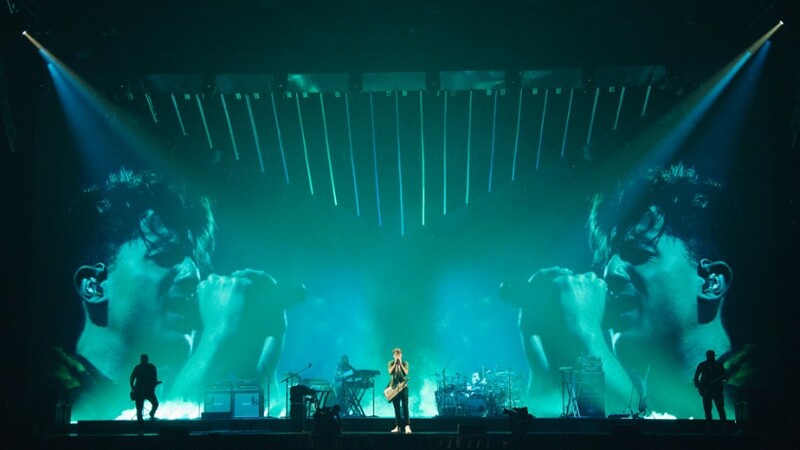 The song was released on October 2nd and the music video for the song, directed by Ben Mor, was premiered on October 11th.